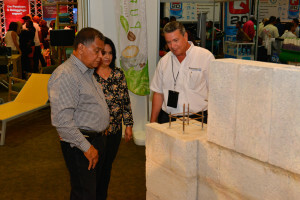 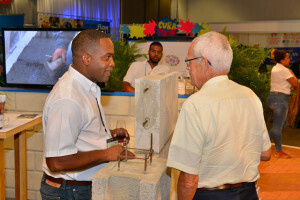 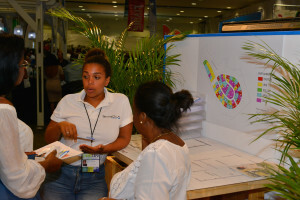 Willemstad – Visitors of the Living Expo 2015 enjoyed innovations at the BIB- section of the booth introducing the new ‘U-blok’ and ‘kolomblok’. 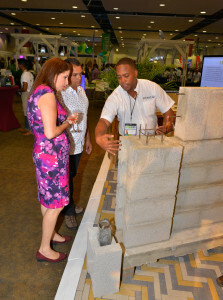 Also great possibilities to start the rest of their lives in a new Acropolis home at the EWP-section of the booth. 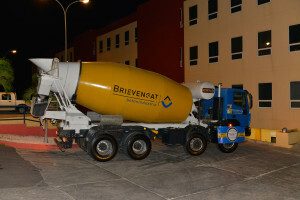 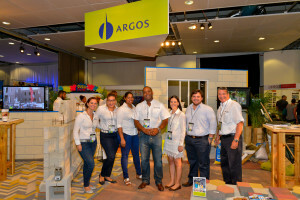 And even understanding the benefits of Argos cement, locally packaged high quality cement. 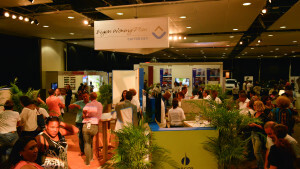 The booth was busy on the opening night on Thursday, September 24th, and in the days after. 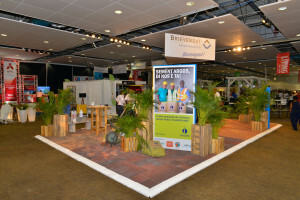 The varios Living Expo specials offered by EWP and BIB were not the only reason for visitors to stop by, the booth had a spectacular design and a complete paver floor with varios paver designs and colors from Betonindustrie Brievengat.